If the exceptions are not repealed, the RSPCA and BVA have made recommendations including a requirement for immediate post-cut stunning, ending the export of non-stunned meat, and better regulation to ensure that such meat products do not enter the general market. They also call for a labelling system which clearly identifies meat that has been slaughtered without pre-stunning. The Humanist Society in the UK identifies non-stunned slaughter as the cutting of an animal’s throat while the animal is still fully conscious and sensitive to pain, and sees the animal die slowly of blood loss. In both Islam and Judaism, consumption of non-stunned meat is seen as a requirement by many adherents. While most Muslims eat stunned halal meat, stricter Muslims and Jewish people believe their religion demands that the animal must be sensitive to pain during the slaughtering process and therefore not stunned. 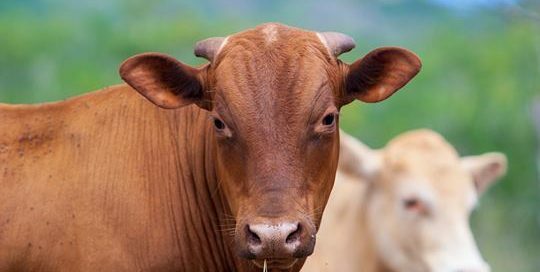 Blanket bans on ritual slaughter are in place in Denmark, Sweden, Finland, Lithuania, Slovenia, Switzerland, Norway, and Iceland, according to the society. “Humanists UK is supportive of the recommendations that the RSPCA and BVA have put forward to the UK Government. Evidence by animal rights groups shows that the practice of non-stunned slaughter causes unnecessary suffering to the animal.